Taking the time to create using nothing other than some tools and your hands is a beautiful process. It can be all-absorbing, meditative, liberating, painstaking, and darn right wonderful. It is hard to quantify the immense satisfaction you feel when losing yourself in the process and how great it feels to share that joy by wearing or gifting something that is truly unique and personal. 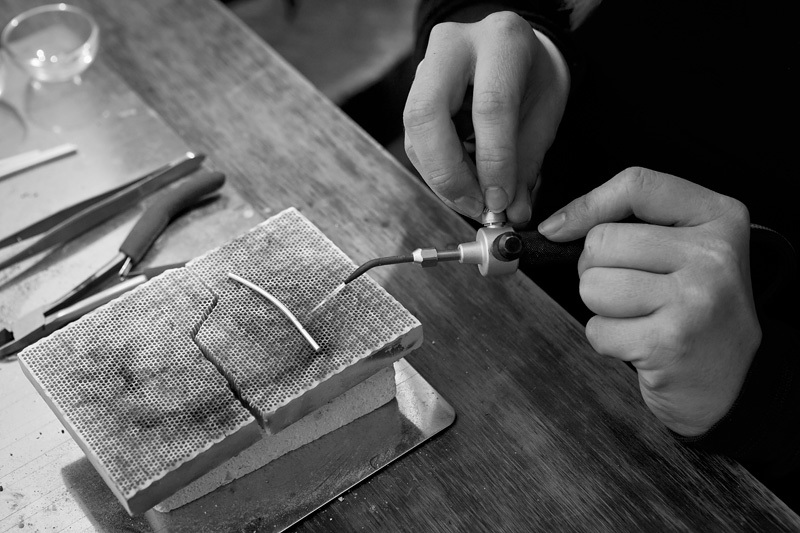 My jewellery classes are designed to suit beginners to those with more experience in a social and nurturing environment. Sign up and begin your handmade journey within beautiful surrounds of my new studio gallery today. Just you and me, one on one. 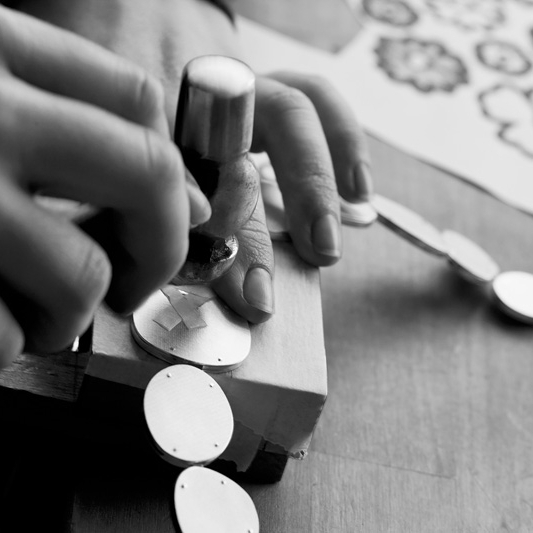 Learn how to design, develop and hand make your very own piece of jewellery. 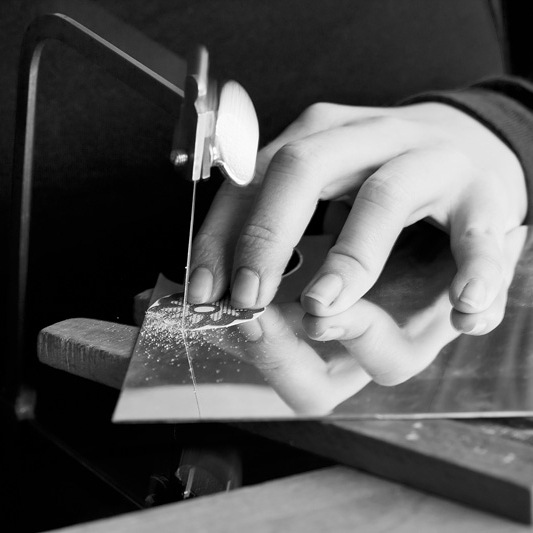 Whether you are an absolute beginner or someone wanting to brush up on their making skills, together we can tailor a personalised program which will suit your individual needs. Want to give the gift of creativity but aren’t sure which dates would suit that special someone? A class Gift Certificate is the perfect choice for you. Choose the class you would like to gift and receive a printable Certificate with a unique code which is valid for up to three years. Present sorted!